At one time getting a Stock ROM for LG smartphones was an easy task. I got it many times from LG’s official website. Today LG doesn’t have, even a PC Suite program to restore the phone back to factory state. If your phone gets bricked you have to keep on searching all over the net for the stock firmware. People have even started charging for it. I was looking for Tribute HD Stock ROM since a long time. I found it on few websites for a fee. Only recently I got it for free. Thanks to SickySticky @ XDA Forums for sharing this ROM. I would suggest you flash your phone with this stock firmware only if you’ve exhausted all the troubleshooting steps. Small issues can be addressed with a factory data reset. If the phone is not turning on then your last resort is flashing. However, flashing can be done only if the phone is soft bricked i.e it can boot in download mode. If it’s completely dead, then the issue may be with battery, charging port or motherboard. Save the downloaded files in your computer. 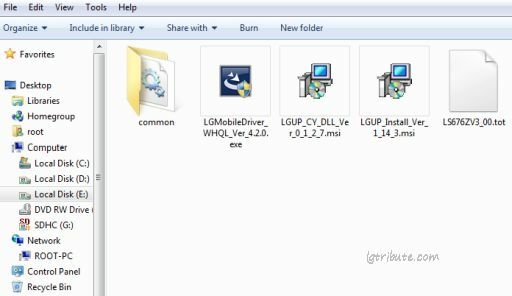 It contains LG USB Driver, LGUP DLL setup files for Tribute HD LS676 and LGUP setup file. Install all of these. 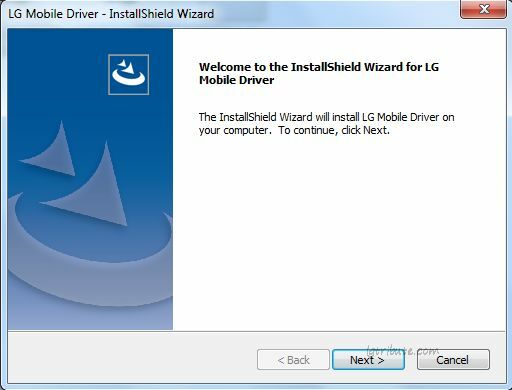 If you’re installing LG USB driver in your computer for the first time. Install it, connect your phone via USB data cable and let the drivers install on its own. 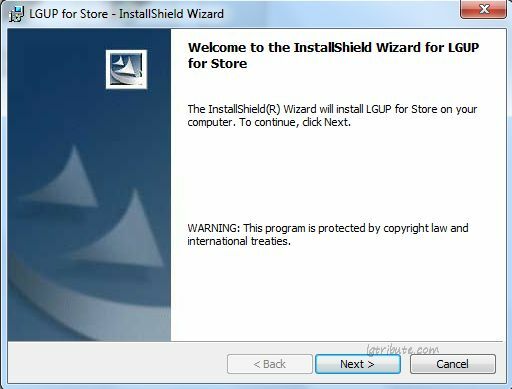 Now install LGUP DLL for Tribute HD. This file is specific to LS676 and may not work with other LG models. And finally, install LGUP. This is the main software for flashing the Tribute HD stock firmware. Don’t run LGUP after installation. It won’t work until the time you connect your phone to the computer in download mode. i get the same thing: Error: 0xD, not support diagEnable for laf mode. how can i fix this damn thing. any help is appreciated. thank you very much. why it gives error message after 4%. please give a solution. It doesn’t work, stop at 4% and says: Error: 0xD, not support diagEnable for laf mode. Hi, I’ve updated to v5 by accident. LGUP sees the device as v3. When I try downgrading to v3, it stops at 4% and says something about unsupported diag. I have the MSL and already selected diagnostic enable. I tried to downgrad from V5 to V3. Got Error 0x2000, Secure device, But Unsecure Image. Any idea? how do i enter download mode in this phone?